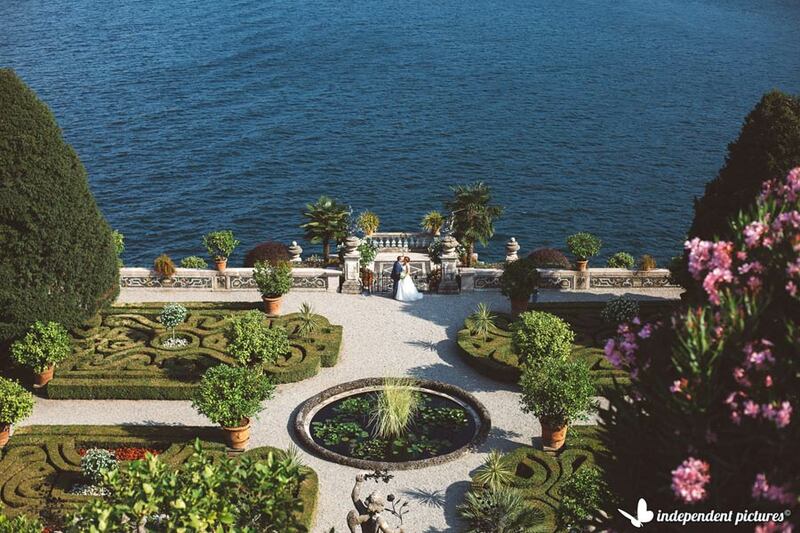 Lake Maggiore is located between Piemonte and Lombardy region just few kilometres from Milano and its international airports. 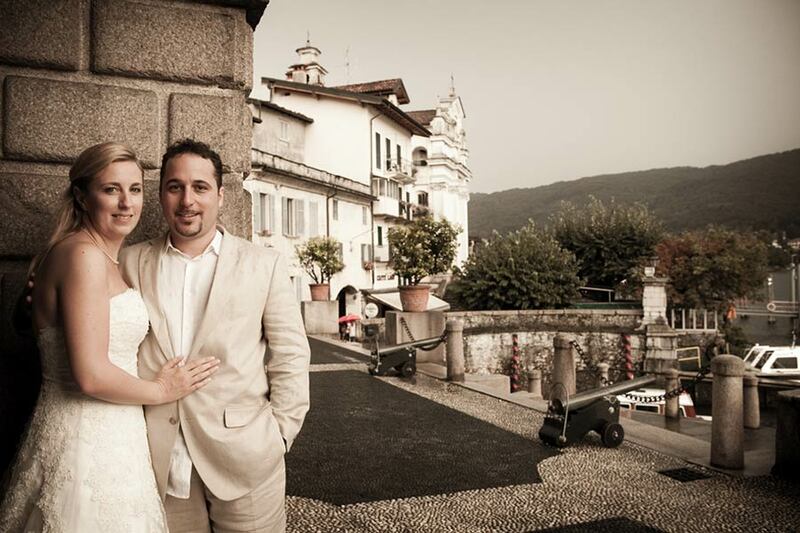 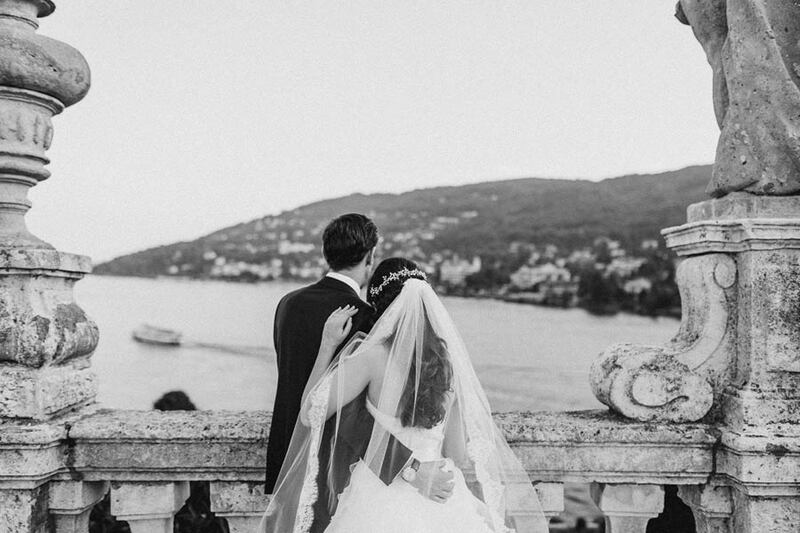 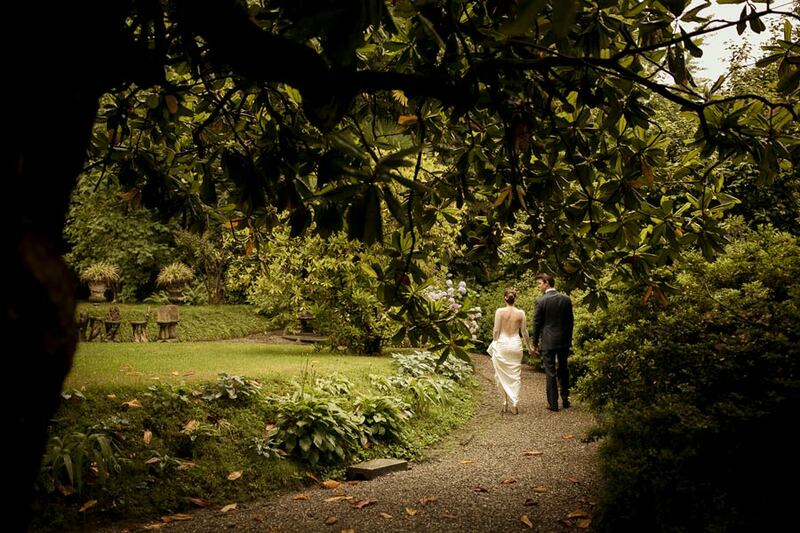 If you are looking for chic this is your elope destination! 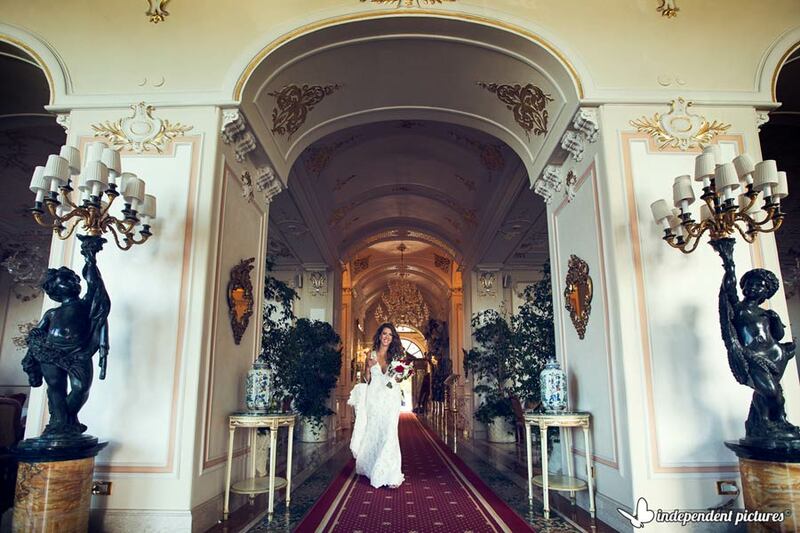 Belle Epoque style is going to enchant you. 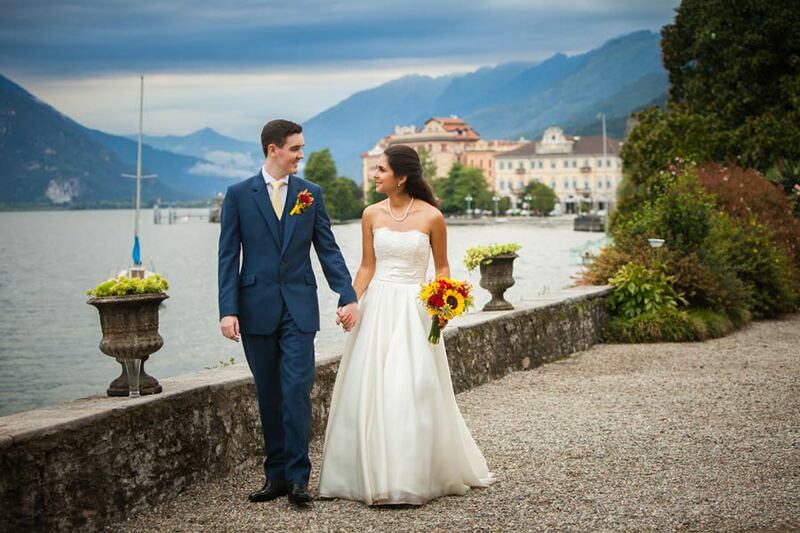 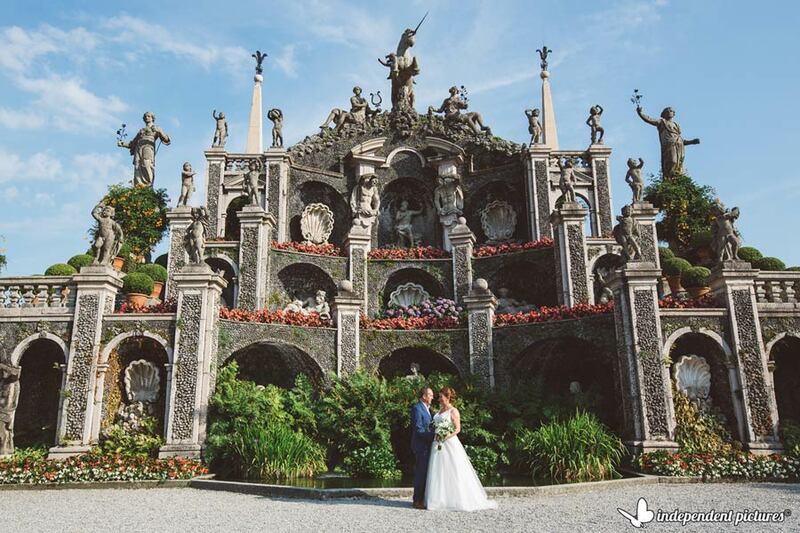 Town of Stresa is the pearl of Lake Maggiore and overlooks Borromeo Islands: Isola Bella, Isola Pescatori and Isola Madre. 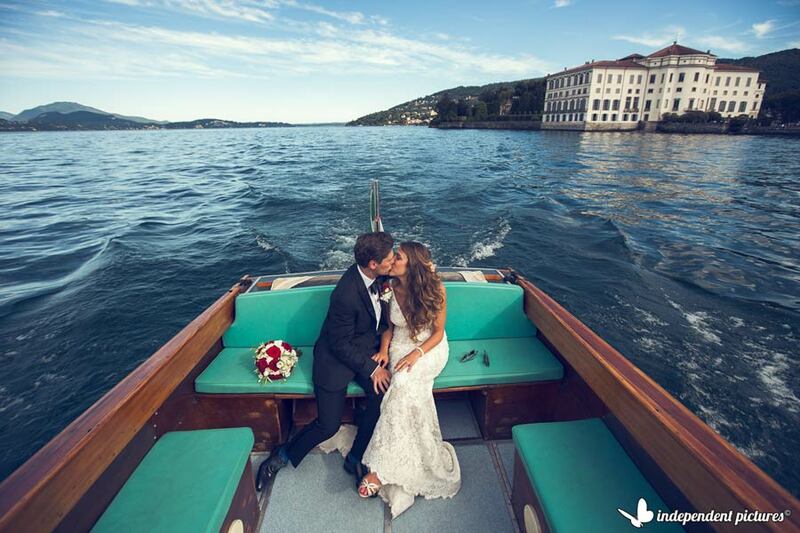 You can choose one of these islands for your civil or religious ceremony reaching the ceremony by boat. 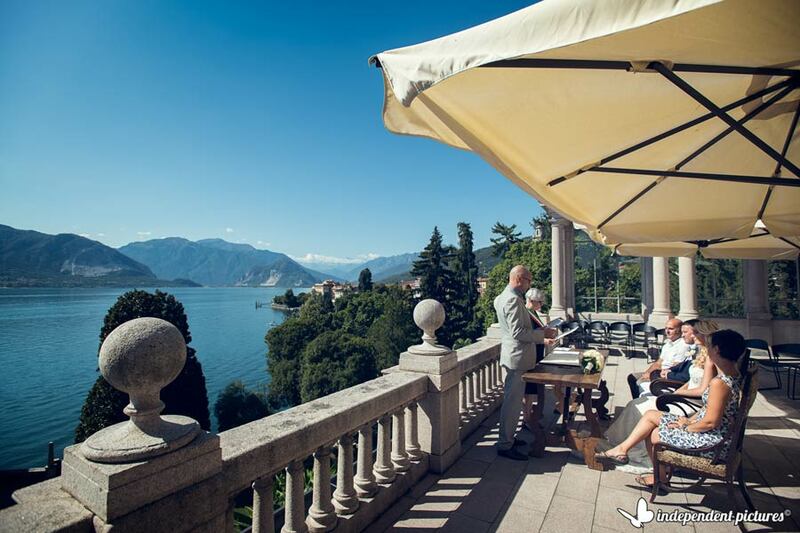 Or you can opt for the grounds of a luxury hotel or a roof top of a Villa overlooking an enchanting view over the lake and its snow capped Alps close by. 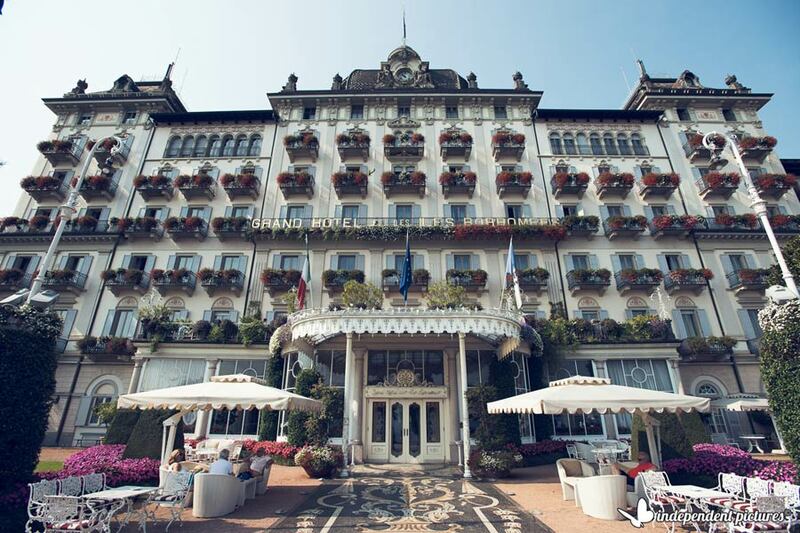 Your sight will go from a side to the other up to Swiss border! 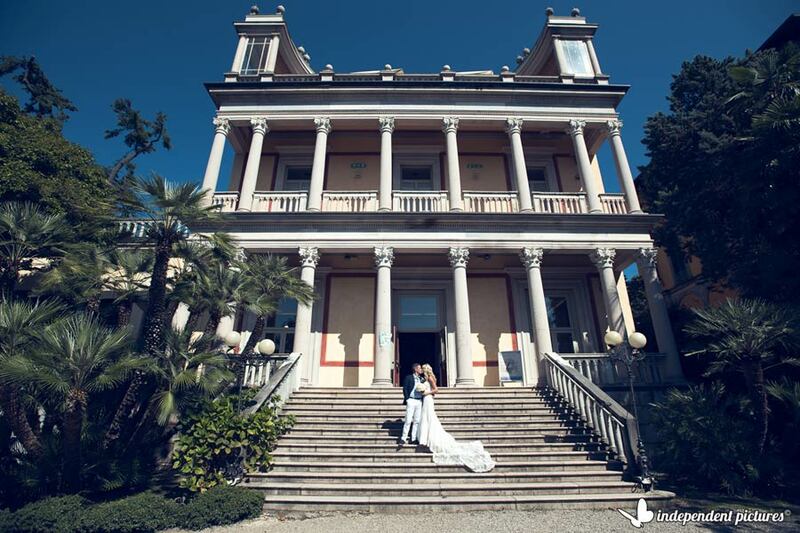 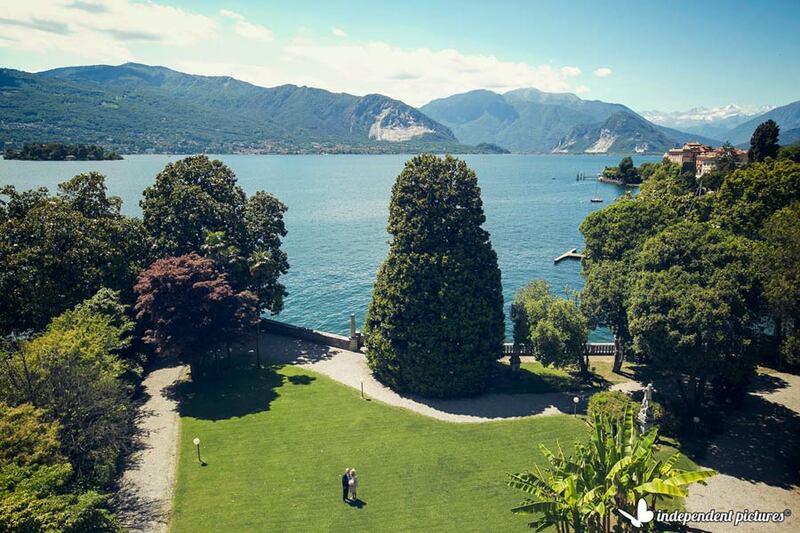 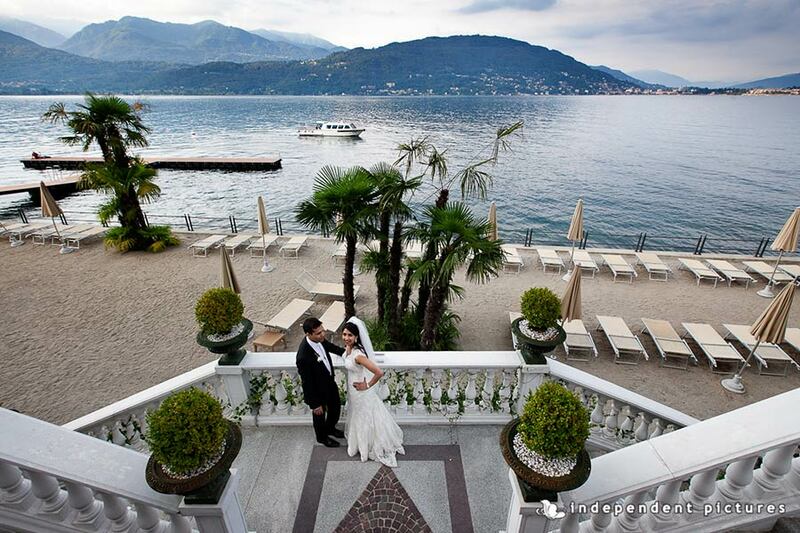 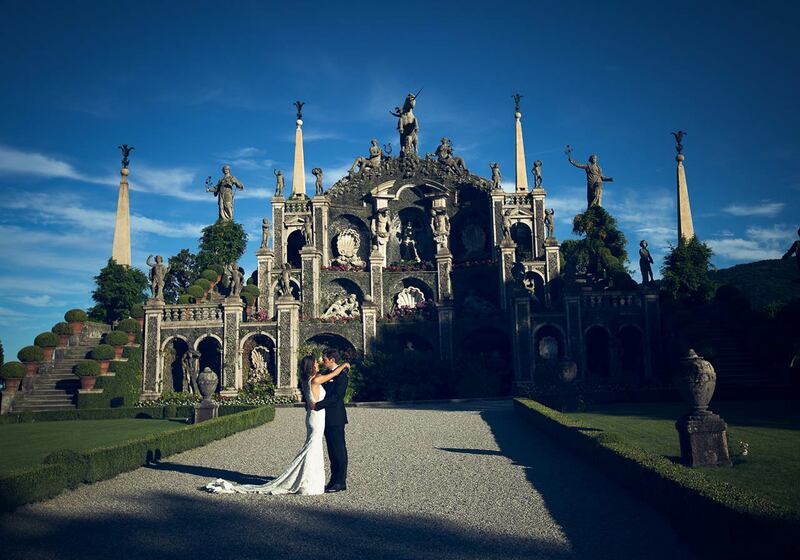 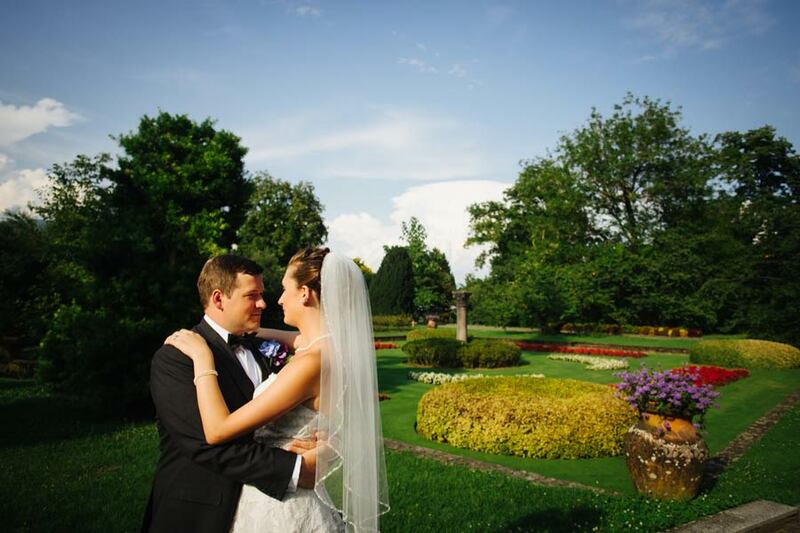 Historical hotels will host you for your staying and for your romantic wedding photos you can choose wonderful Italian botanic gardens on Isola Bella, Isola Madre and Pallanza. 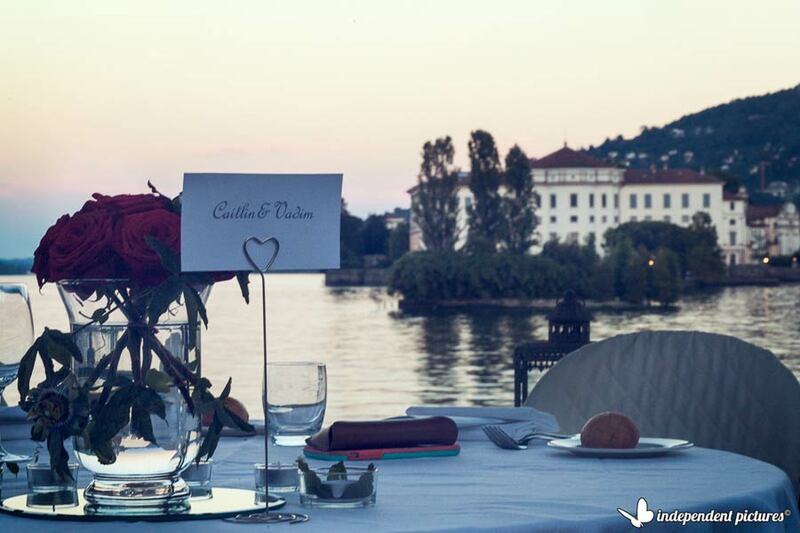 A boat trip on the lake with a special Prosecco toast on board could be a perfect way to reach your restaurant for a fine dinner to celebrate. 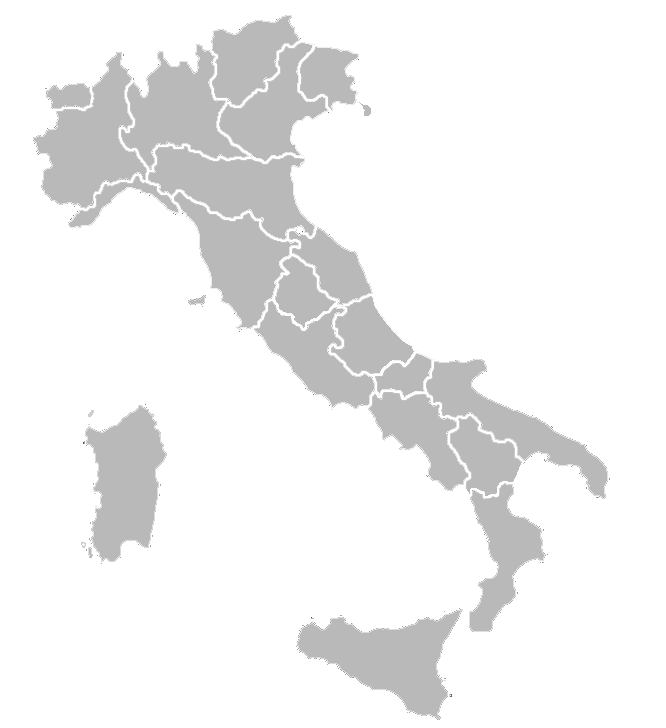 For celebratory meal you can choose amazing Piemonte cuisine in romantic restaurants by the shores or luxury dinners in wonderful hotels.